Lockheed Martin has teamed up with Electro Optic Systems to create a space object tracking site in Western Australia, designed to give researchers a better way to assess the threat of man-made junk floating in orbit. There are more than 200,000 objects to track using lasers and sensitive optical systems that will be used to identify and track threats in space. "Ground-based space situational awareness is a growing priority for government and commercial organizations around the world that need to protect their investments in space," said Rick Ambrose, Lockheed Martin Space Systems EVP, in a statement. Space junk remains a major concern for space agencies and private companies launching satellites and other aircraft into space. 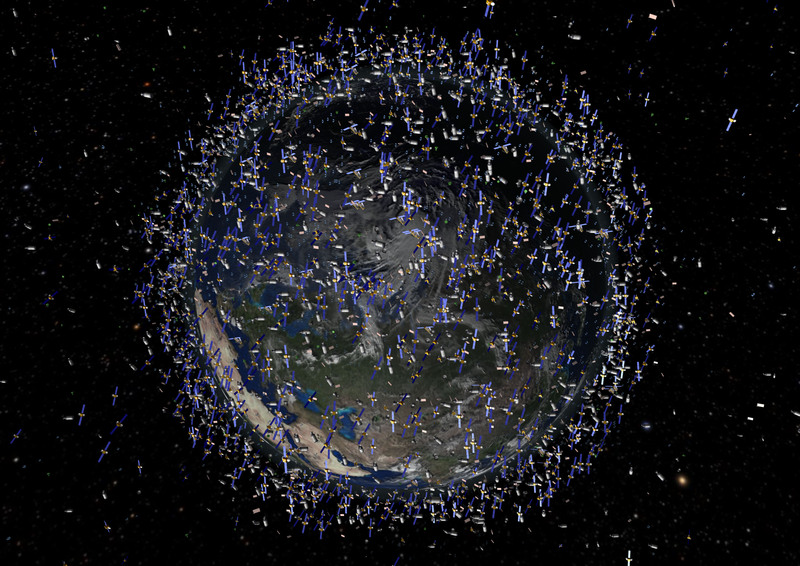 With more than 2,000 government and commercial satellites in orbit - and more than 200 space junk-related threats each day - it can be an extremely costly problem if debris traveling up to 17,500 miles per hour hits a shuttle or satellite.